You'll visit gorgeous estates, historic sites, museums and more. Along the way, you'll get acquainted with famous figures from Delaware's past, from early pioneers to the creative minds driving America's Industrial Revolution. 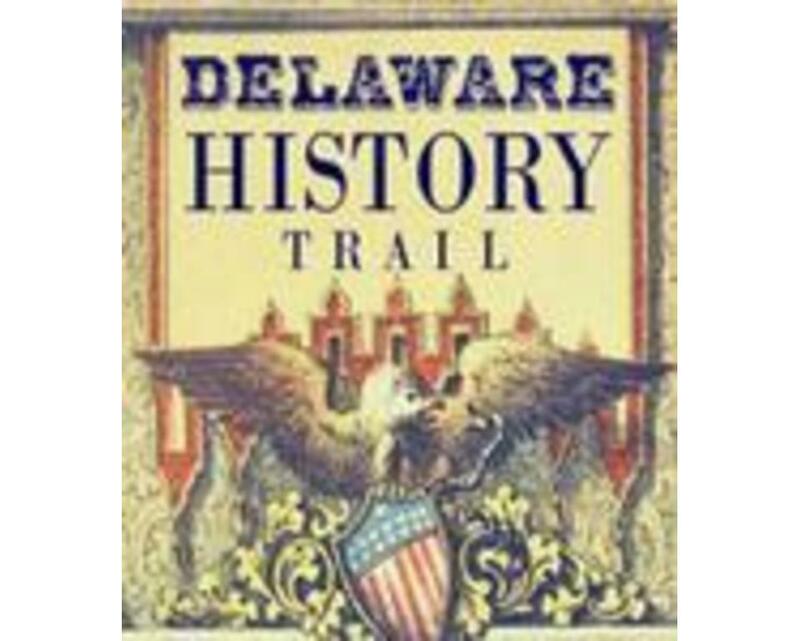 Come explore the trail and see what's so fascinating about Delaware history and heritage!